This page shows a list of articles related to ATM/Money in Hokkaido. 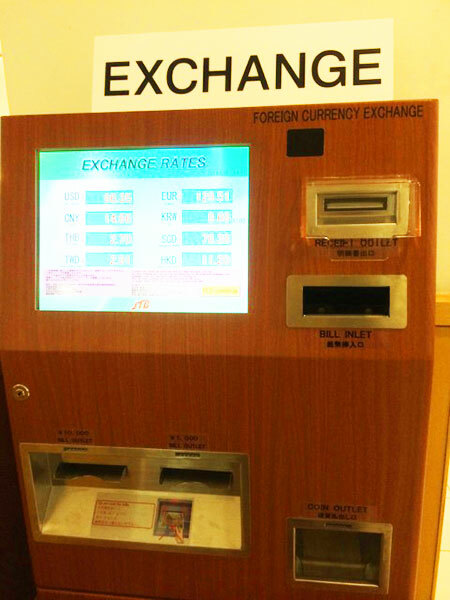 Japan Postal Bank has International ATM, where you can cash. A big Shopping center including many brand shops. It is next to Sapporo Beer Garden / Sapporo Beer Museum. After shopping you can go to the Beer Garden. You can enjoy all day long.